Error 0x80240439 is back, preventing users from downloading Windows Store apps. This error plagued thousands of Windows users last year and has now returned. According to user reports, error 0x80240439 affect all Windows devices and the workarounds available last year don’t really seem to work this time. Users have so far tried a variety of solutions to fix this error: they reset the time/date settings, ran wsreset.exe, disabled third-party antivirus software, all to no avail. I am getting the error code listed above and have tried all of the solutions provided in this thread on the support section. I have tried to reset the time/date settings and have run wsreset.exe in addition to disabling the third party antivirus software i had running entirely. Can someone please advise? Microsoft’s support engineers didn’t reply to any of the forum threads created by users to report this issue, and the other Windows users/ Insiders couldn’t offer a solution for this issue either. According to one Insider, error 0x80240439 could be triggered by the maintenance operations Microsoft recently carried out on its servers. Seeing the amount of people posting this error in the last couple of hours I think that MS is having server issues, as we were notified on the Insiders forum that MS was doing some upgrades at their end this might be the reason my guess is to wait a day before trying. The good news is that some users already confirm error 0x80240439 no longer plagues them. Nevertheless, they are still very disappointed, criticizing Microsoft for not informing them about the server maintenance operations and the possible Windows Store issues that could ensue. Now, in the morning, all of a sudden and without changing anything I am able to download previously bought apps again. No error message any more. Therefore, I do think that MS had server problems. I am so SICK of Microsoft. […] There is no excuse whatsoever to have server problems for more than 5 hours without communicating them immediately. 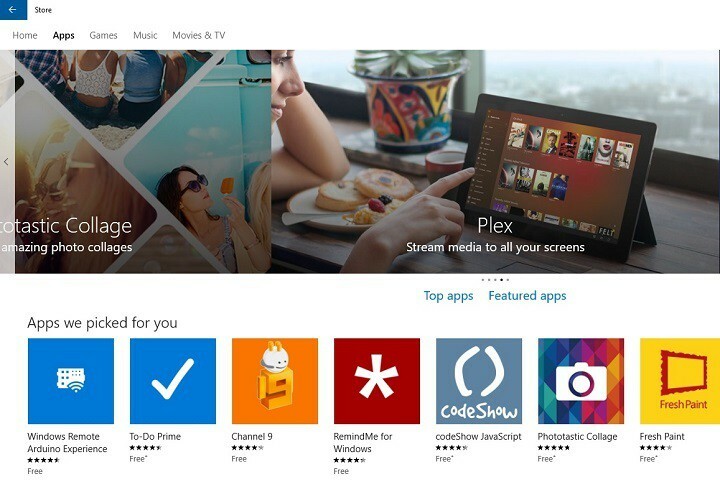 Can you download Windows Store apps now? Or is error 0x80240439 still plaguing you? Tell us more about your experience in the comment section below.